Eurotramp was founded in Göppingen in 1960 by Kurt and Rose Hack, as a small craft enterprise. From the outset, the two founders set themselves an ambitious target: they wanted to construct the best and highest quality trampolines in the world. On the back of constant technical innovation, entrepreneurial spirit and hard work, the first successes soon appeared. In 1972, Eurotramp, which had by then developed into a medium sized company, provided the equipment for the Trampolining World Championships for the first time, thereby laying the foundation for an almost unparalleled success story, which continues to this day (in 2010, Eurotramp was the official supplier e.g. the European Trampolining Championships in Varna, Bulgaria and the Olympic Youth Games in Singapore). 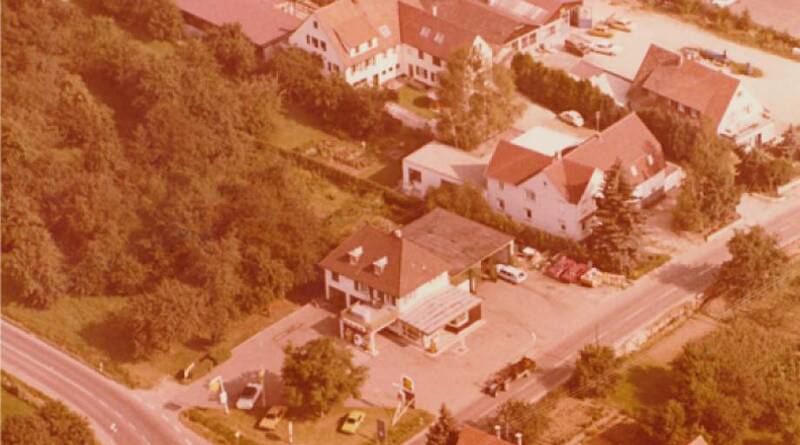 From 1977 onwards, the equipment for nearly all European trampolining championships has come from the Swabian location of Weilheim/Teck, as is also the case for countless trampolining World Cups as well as national and international championships all over the world. The company achieved its crowning glory in the use of Eurotramp trampolining equipment in 2000 with the Olympic Games in Sydney, where the equipment from this family company was used for the Olympic premiere of the discipline of trampolining. This brilliant success was repeated at the Olympic games in Athens in 2004 and in Beijing in 2008. Kurt and Rose Hack have now handed over the management to their grandson Dennis Hack and to Johannes Maier. 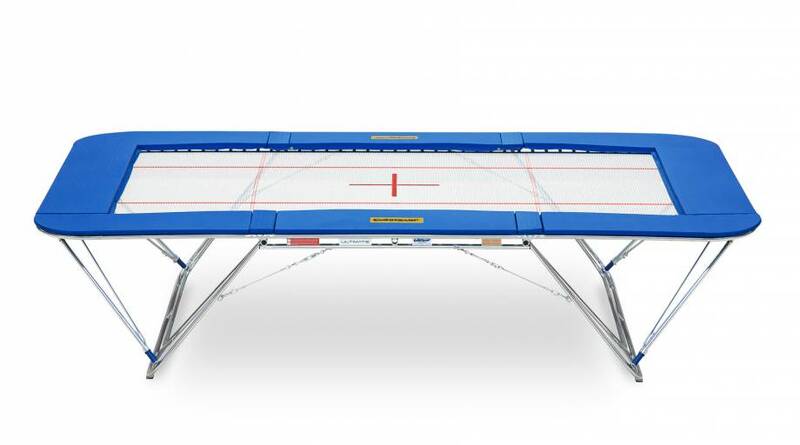 After two years of extensive development Eurotramp released the high-performance competition trampoline "Ultimate" in 2013. Tried and tested by many of the world´s best gymnasts and the friendly support of Rebound Products (Dave Ross), the Ultimate is a huge step and enrichment for the trampoline family.